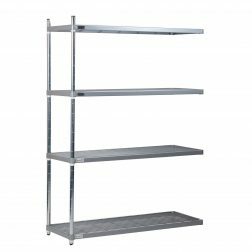 Shelf Hooks are used to connect shelves to posts. 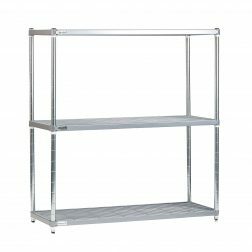 They are supplied as standard with shelves but are also available separately. 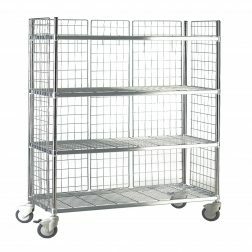 The hard wearing 304 grade stainless steel is ideally suited for general storage and provides superb corrosion resistance. The Epoxy coating provides excellent protection in a situation where other coatings are likely to be chipped by sharp or hard items.